Bianca, Jake and Bernard. This picture reminded me how great was this movie (the Rescuers Down Under). So I just wanted to share it with আপনি and উঠিয়ে রাখুন it on this spot :). 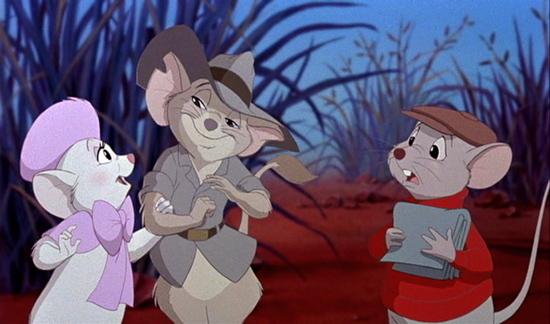 Wallpaper and background images in the প্রথমশ্রেণীর ডিজনি club tagged: classic disney disney bianca jake bernard rescuers rescuers down under.